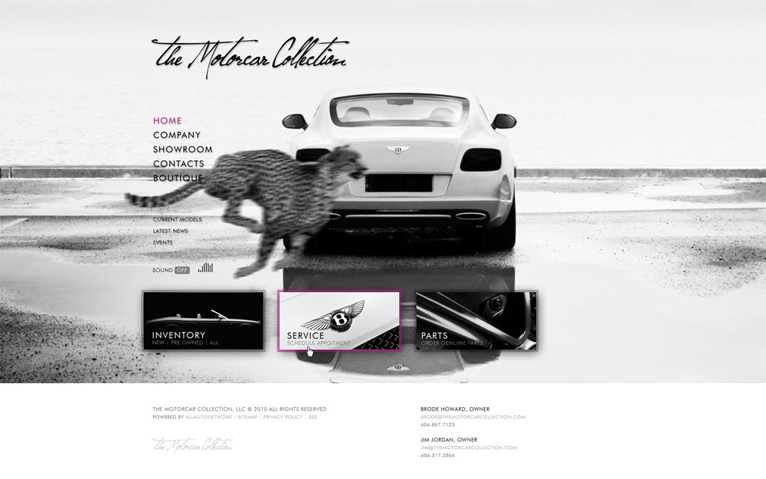 The Motorcar Collection specializes in new and pre-owned luxury & exotic vehicles for sale. The Motorcar Collection is truly one of a kind. With their fabulous new and pre-owned boutique you can find almost any type of luxury car for sale.